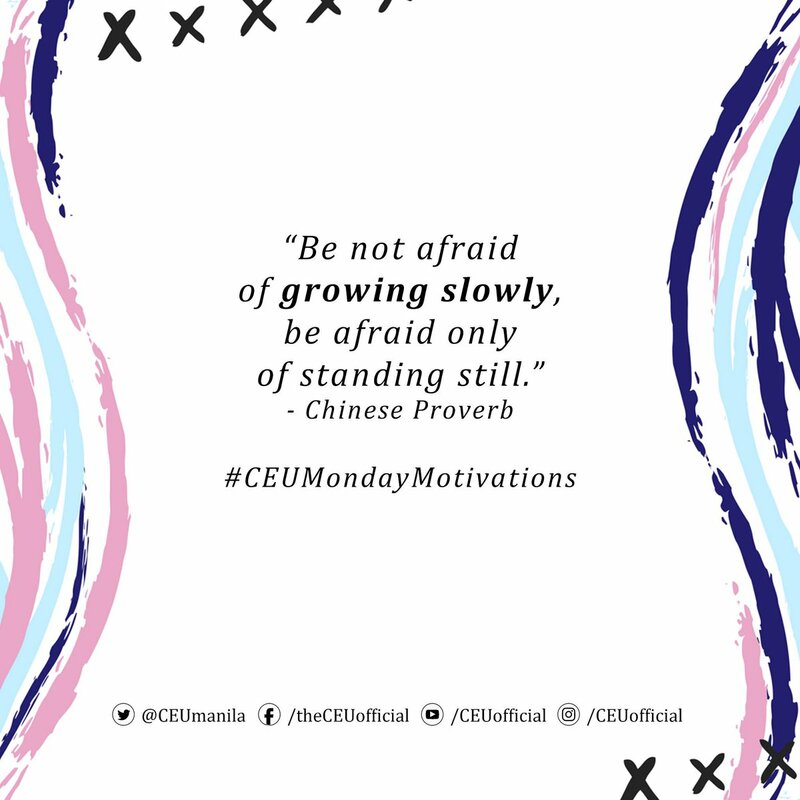 Centro Escolar University is a private, nonsectarian higher education institution with an enrollment of over 20,000 students in its three campuses: Manila, Makati and Malolos. Established in 1907, Centro Escolar de Señoritas, from a small school in Azcaraga has grown to become one of the top universities in the country today. Besides being higly recognized, its programs in the health sciences (Dentistry, Pharmacy, Medical Technology, Optometry and Nursing) it is also best known for its undergraduate and graduate programs in education, Business Management, Hospitality Management, Computer Science and Information Technology, Nutrition and Dietetics, Biology, Psychology, Cosmetic Science, Social Work and Mass Communication. The recognitions from several institutions attest to its quality programs: Full Autonomy Status from the Commission on Higher Education, Institutional Accredition certified by the Federation of Accrediting Associations of the Philippines, Philippine Quality Award by the Philippine Government, ISO 9001:2008 System Certification and Papal Award Pro Ecclesia Et Pontifice (For the Church and the Pope). 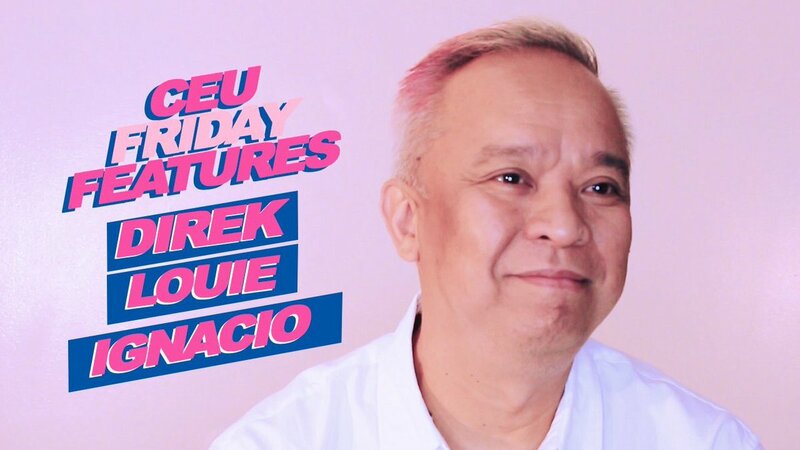 Centro Escolar University Official shared a CEU Friday features presents Direk Louie Ignacio. 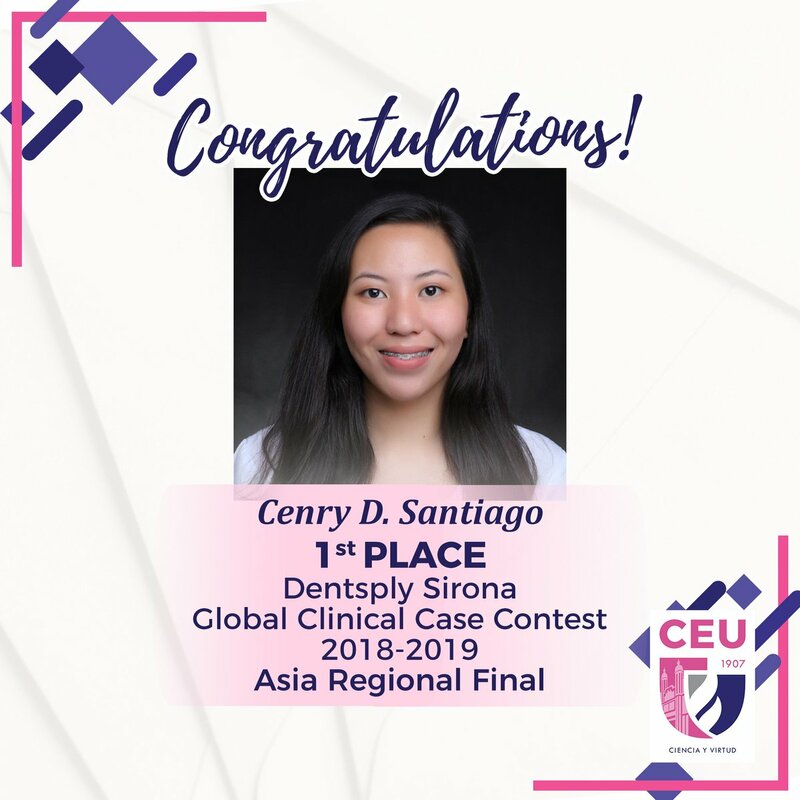 Super congratulations anak. Love beh. Congratulations Cenry for winning the regional! I never doubted your commitment to go for the win! God bless you more! #WalangPasok: Classes and office work in all CEU campuses are suspended today, Tuesday, April 23, 2019 on account of circumstances surrounding the earthquake yesterday. Good decision,for the safety of everybody.I was a CEU alumna. Ronnie Di Andino, wala daw pasok. hindi natin makikita si Mr. Cuevas. Centro Escolar University Official shared an album. To apply to Centro Escolar University-Manila course programs, applicants should be Graduates of foreign and Philippine high schools accredited by the Department of Education (DepEd). Transfer applicants seeking transfer admission to Centro Escolar University-Manila have to satisfy the admission requirements as well as requirements of those of the college/ degree program to which they seek to transfer. Go to the Admissions Office located at LAH Bldg., Ground Flr. for printing and checking Application Form for Admission and submission of (1pc.) 1.5 x 1.5 ID picture. Go to the Dean’s Office for initial interview and get the Endorsement Form for drug testing. Proceed to the Clinical Laboratory for drug test within the day of payment. Pay the Drug Test fee to Cash Dept./ Division/Section. Claim drug test result at the Dean’s Office and gets the Referral and Acknowledgement Form. Go to the Guidance and Counseling Department (GCD) located at SDV Bldg., 3rd Flr., Room 303 and get endorsement form for Psychological Test. Pay the Psychological Test fee to Cash Dept./ Division/ Section. Take Psychological Test at the GCD. Proceed to the GCD for the interpretation of the result. 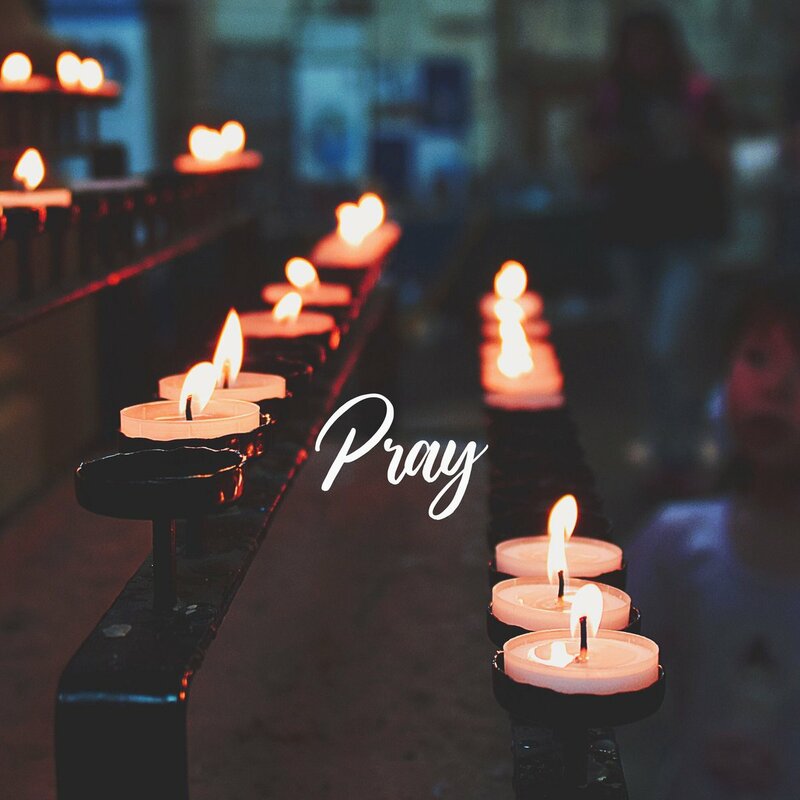 August to September Every 2nd and 4th Saturdays only 8:00 A.M. – 10:00 A.M.10:00 A.M. – 12:00 NN.1:00 P.M. – 3:00 P.M.3:00 P.M. – 5:00 P.M. Results of the exam Centro Escolar University Entrance Exam will be sent thru email.